Authored, edited, and facilitated by career Author, Journalist, Artist, and Poet, Lori McClellan, she is a life-long Nature and Camping Enthusiast, a Meditation/Self-Healing Arts Teacher and Practitioner since 2013, and a budding Herbalist. Lori amplified her childhood connection to nature as an adult through an intuitive journey. A universal citizen writing as Loretta Boyer McClellan, she is the author of The Little Book of Everlasting Joy: 16 Pieces of Wisdom for Our Time; the Misthaven of Maine Series: Misthaven of Maine and Misthaven of Maine: Journey to Beyond; Dodging Raindrops: Poems and Prose of Beauty, Peace and Healing; and her memoir, The Nature of Being: A Healing Journey. You can find her books on LorettaBoyerMcClellan.com, on Amazon, or wherever books are sold. Visit Lori’s creative firm and portfolio at: McClellanCreative.com. 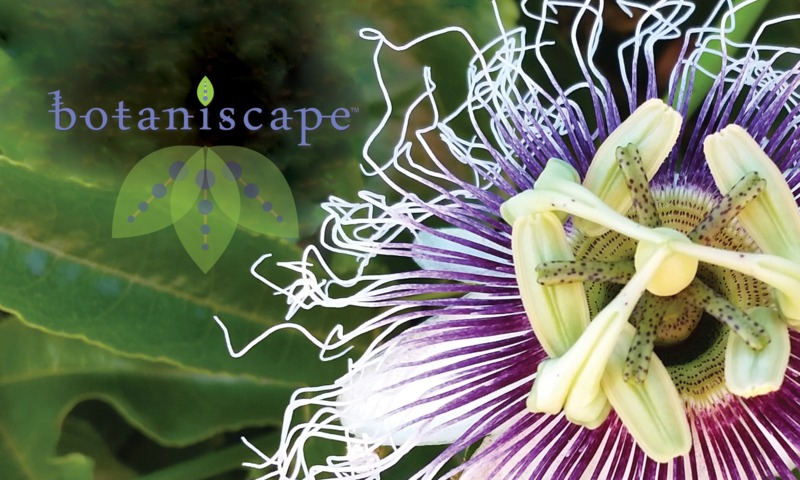 Botaniscape: From the Latin, “botanica,” meaning botany or plant life, and “scape,” meaning a view or picture of a scene. From our perspective, the view is magnificent, as Nature intended, particularly when shared in heartfelt community! Thank you for Visiting Botaniscape!